Upgrade Your Landscape Receive Only The Best! We offer full service landscaping for both residential and commercial locations in the Metro Detroit Area. With over 30 years of professional and quality service in the Metro Detroit area, New Beginning Landscaping will treat your lawn like it's their own. Schedule an appointment today and remember, a beautiful lawn starts with a new beginning. 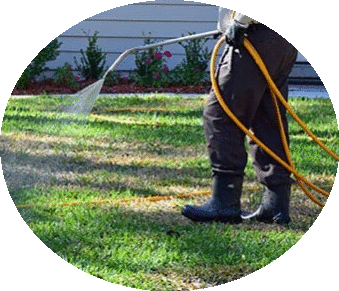 New Beginning Landscaping has provided lawnspraying, aeration, weed and insect control for the Metro Detroit area for over 30 years. We are proud to provide landscaping services and provide our customers with quality and professional care for their homes and their businesses. Sorry, you can only enter an entry a total of 3 times.